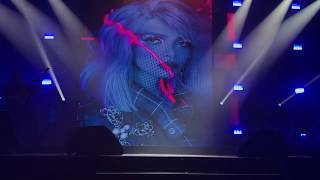 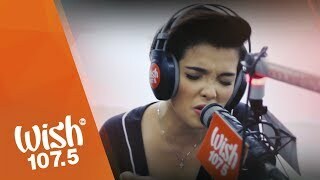 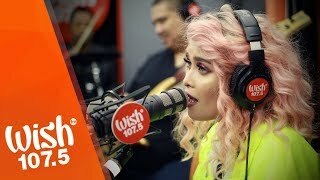 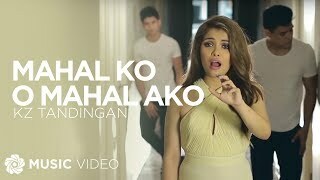 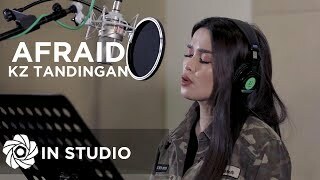 Introducing My Sister To KZ Tandingan! 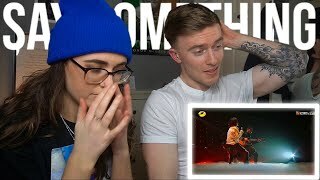 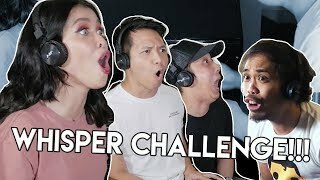 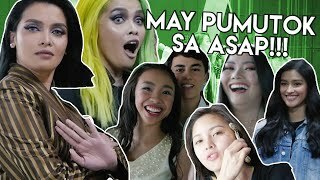 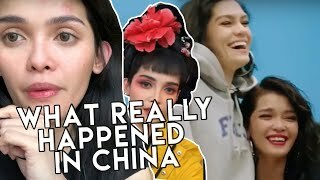 | Say Something - First Reaction! 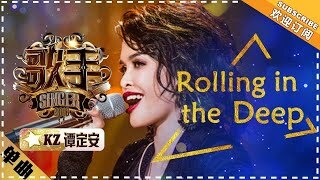 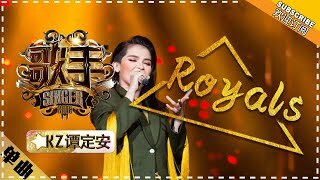 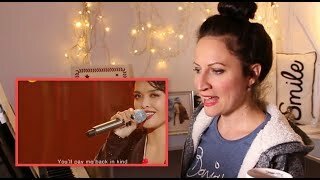 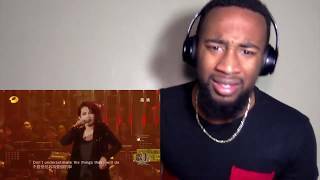 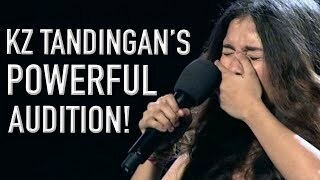 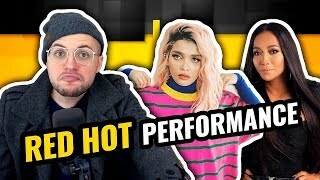 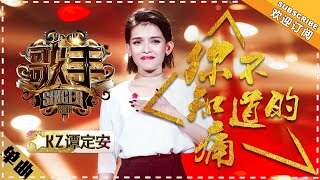 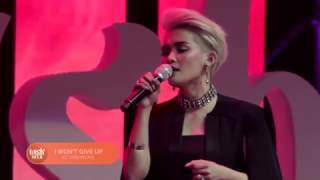 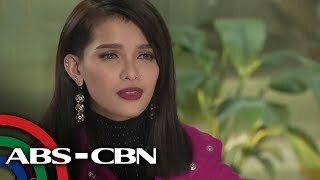 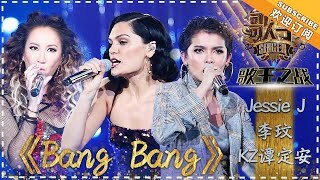 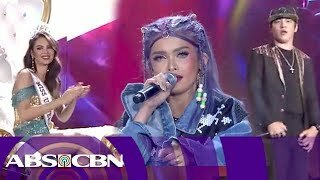 Human Saxophone Kz Tandingan "Close To You"
VOCAL COACH REACTS to- KZ TANDINGAN 《Rolling in the Deep》"Singer 2018"
TWBA: KZ Tandingan can't stand Kyla's version of "Bahay Kubo"